Traveling is great! You, the travel blogger or a travel agency owner, know this for sure. In order to share your experience or offer traveling opportunities to others, it would be best to launch your own website or blog. 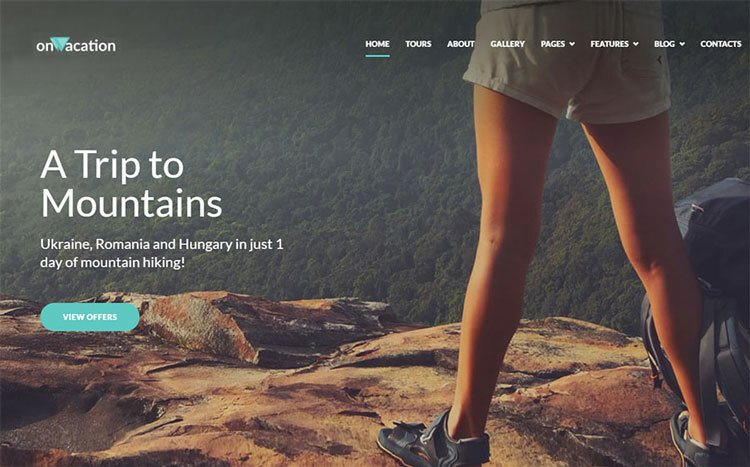 And with these 10 best WordPress travel themes, you can do that in no time! Just purchase one of them and let the magic begin! Create pages, add text and images, fill the website or blog with amazing elements and effects, add widgets, and customize the content blocks. As a result, your project will meet your expectations! 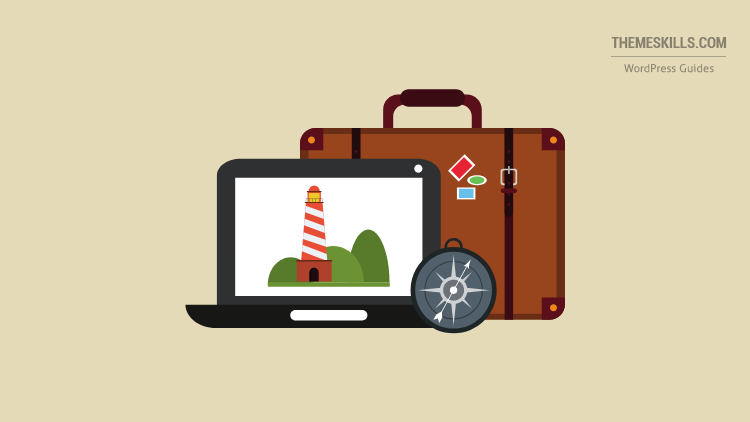 So, fasten your seat belts because we are taking off to check out an awesome collection of WordPress travel themes! 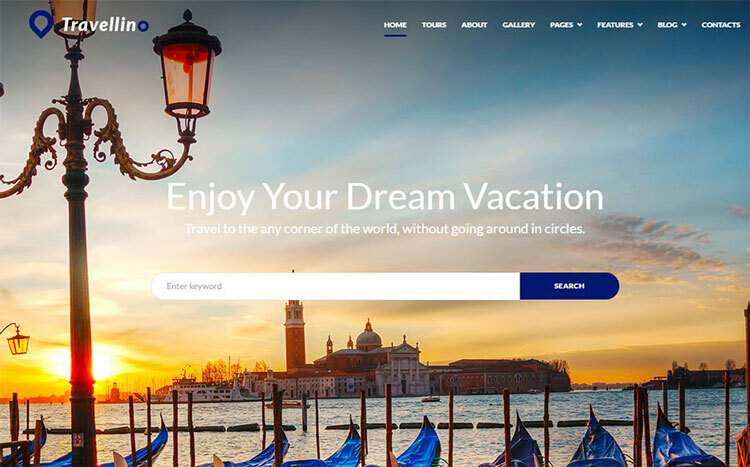 OnVacation is one of the most appealing WordPress themes for a travel agency. 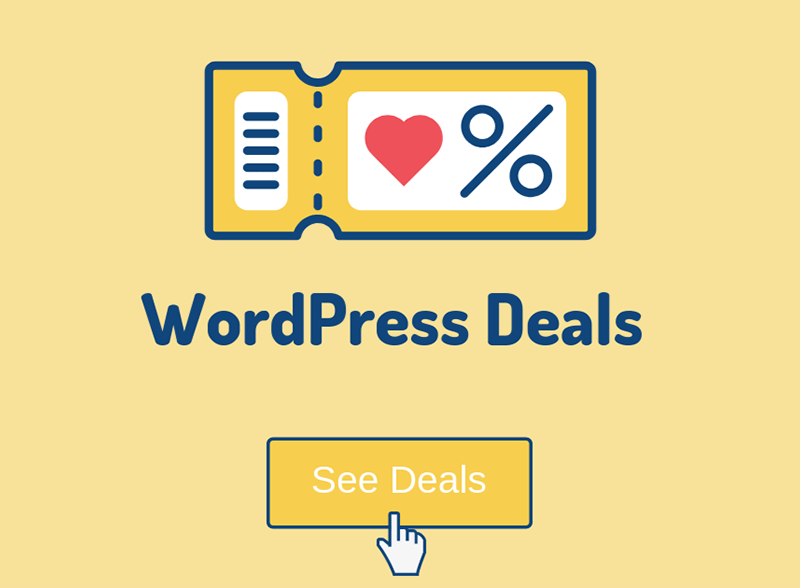 With all these different functionalities, you will create a beautiful WordPress website without having to use any code! 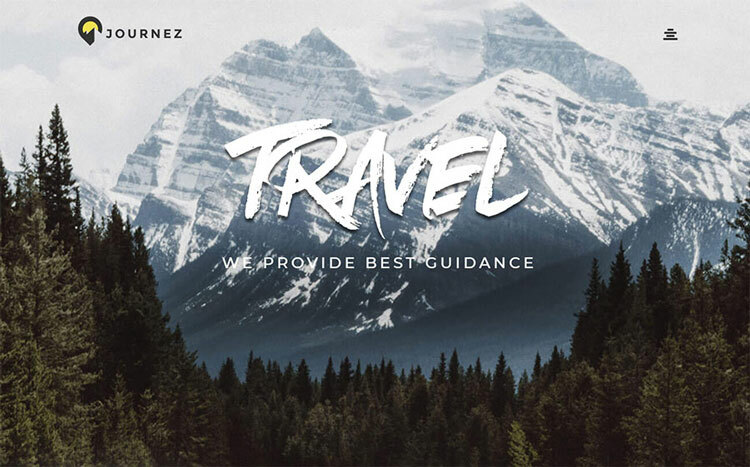 Tourizto is a neat and simple travel agency WordPress theme. It’s also powered by the Elementor page builder, which allows it to be very flexible. Your customers can leave testimonials and reviews, thanks to Elementor add-ons like JetReviews. Journez has ready-made pages for different sections of your travel agency website, such as Homepage, About, Services, Single Service, Tours, and Single Tours. The Elementor page builder will allow you to easily edit or create elegant, modern, and stylish pages! The theme was developed keeping the mobile first concept in mind, making it look amazing on both smaller and larger screens. JetTheme Core to further empower your website. 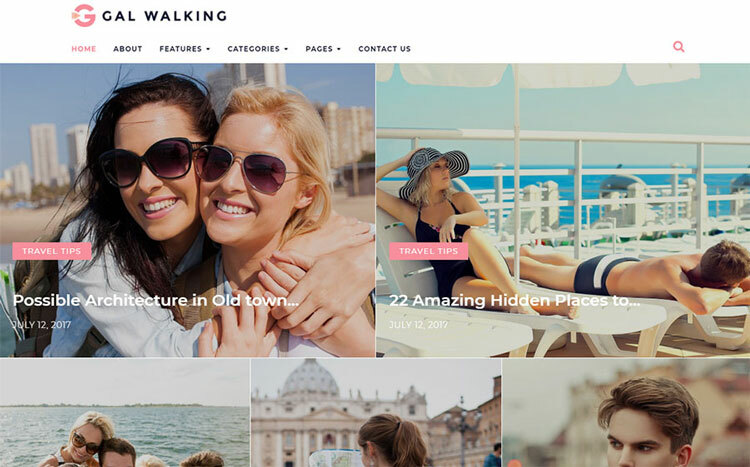 Travellino is a simple but sophisticated travel agency WordPress theme. It has a rich collection of widgets, adaptive design options, Google fonts, and more! In addition to its drag and drop nature, it has a powerful collection of Jet plugins. With their help, you will manage to create blocks, tabs, headers, footers, banners, add widgets, organize your content in columns, and more! The opportunities provided by these plugins are vast! And you will manage to work with them without needing any coding skills! 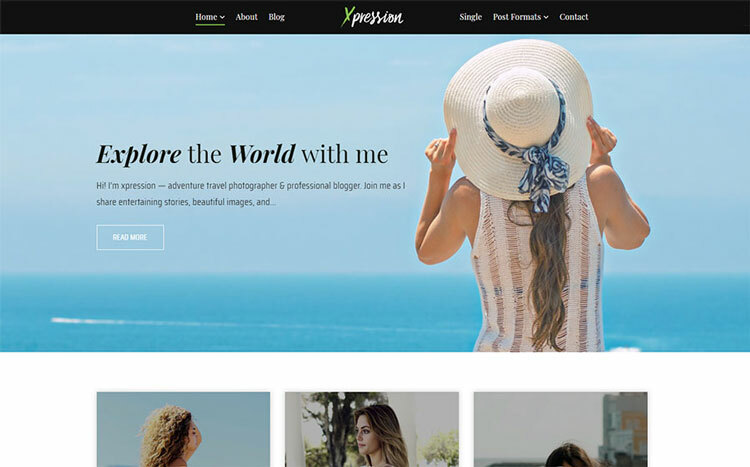 xPression is a WordPress theme designed for travel blogs. It has a minimal, clean, elegant, and modern design. You can create your own pages or choose from numerous pre-made ones. 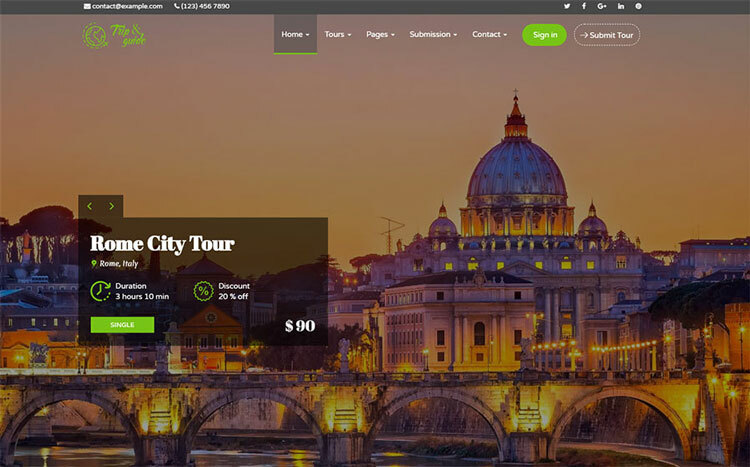 With the help of the Trip & Guide WordPress theme, you can create clean and modern websites for different services that are related to tourism, such as travel agency or directory, package tours, tour operator, and more! It can also be used for a travel blog if you wish so. Trip & Guide also offers awesome functionalities such as an integrated booking system, advanced search filtering, front-end management for partners, reviews, and more! This WordPress theme can be a perfect choice for a woman’s travel blog. Although it has a certain conception, you can customize it to your taste. The theme’s drag and drop nature makes adding and removing elements a breeze. 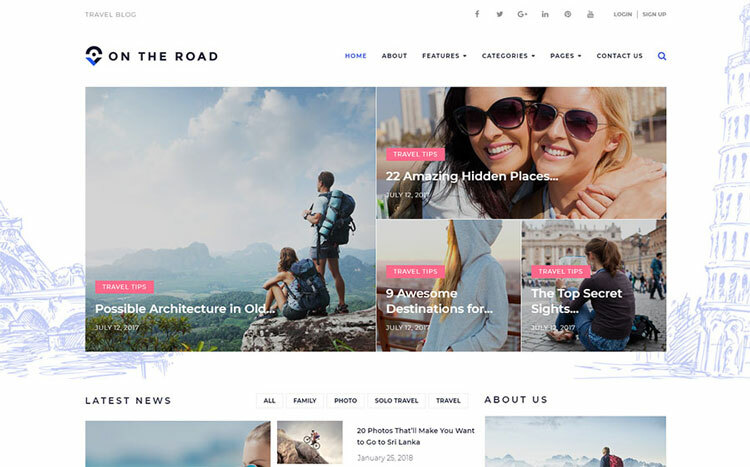 You will love this WordPress travel theme’s simple but stylish design! The theme lets you choose from 4 different blog page layouts: classic, grid, masonry, and jastify. Once you choose the blog layout that you want, you can customize it by adding different elements and widgets. After that, you can go ahead and write down your traveling experiences. Special giveaway: JetElements and JetBlog add-ons. 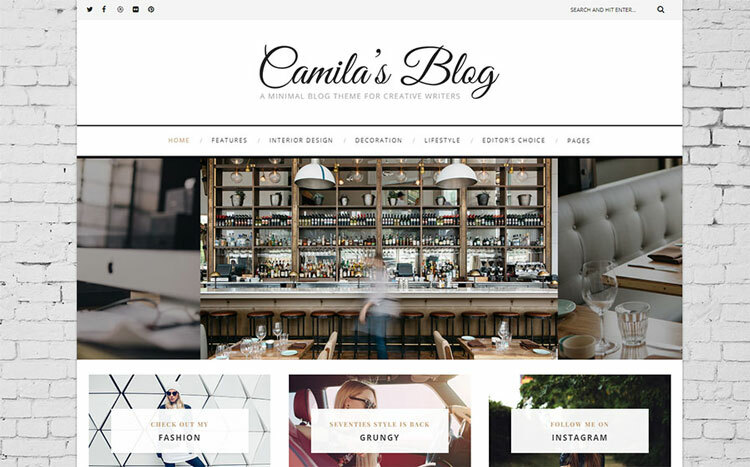 Camila is another WordPress travel theme with a minimal and clean design, which can be used for a travel blog. The developers created a design that puts the focus on your content and offers a very good readability. You have the option to create beautiful galleries without any hassle, so you can share all of your traveling pictures with your readers. 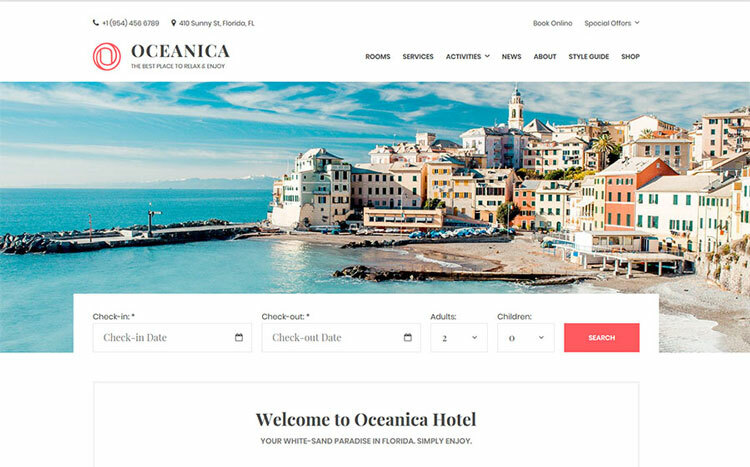 Oceanica is a stylish WordPress hotel booking theme with a lightweight design. It includes (for free) a hotel booking plugin that adds a user-friendly booking system to your website, and will also allow you to add galleries for your rooms, enable online reservation, manage bookings. All of this without having to seek technical assistance. This was the last item from my collection of 10 best WordPress travel themes for blogs and agencies. 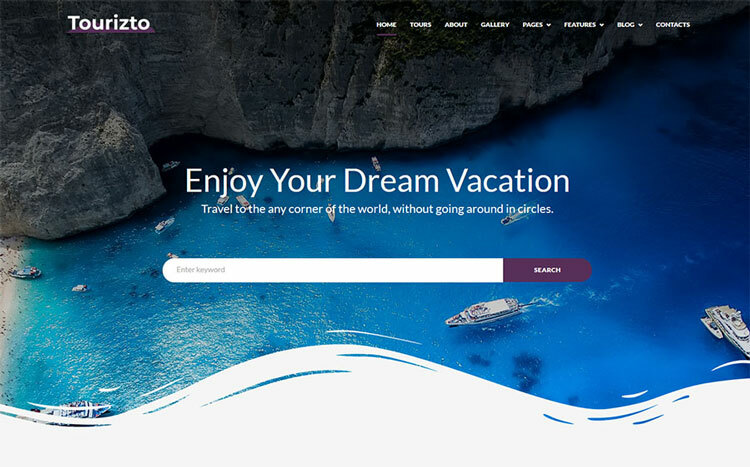 With one of these themes, you can definitely create a travel blog or website that will meet your expectations, and you’ll also do it quick and easy due to the drag and drop page builder. Hope you liked Nannie’s guest post! 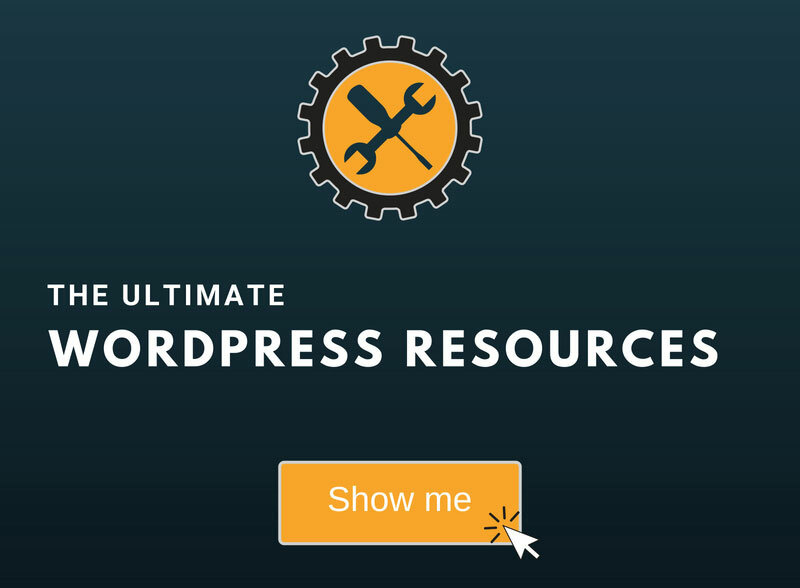 If you need help or want to launch your project even faster and the right way, my WordPress services are at your disposal!